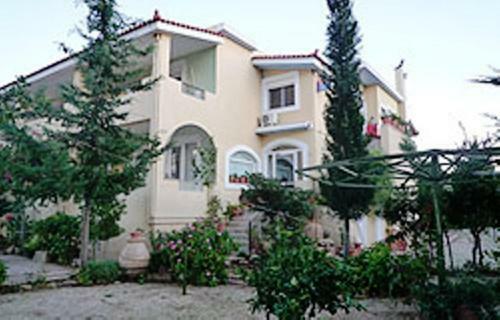 Thymiana. 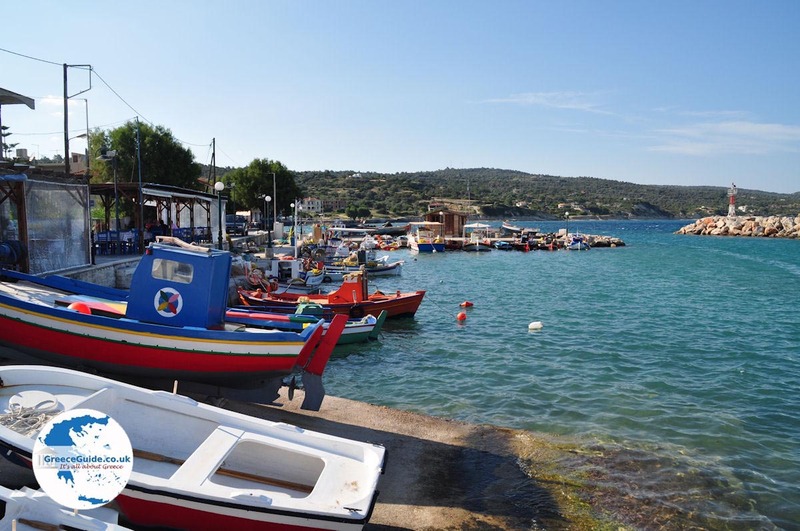 The village of Thymiana on the Greek island of Chios is located eight kilometres south of Chios Town. 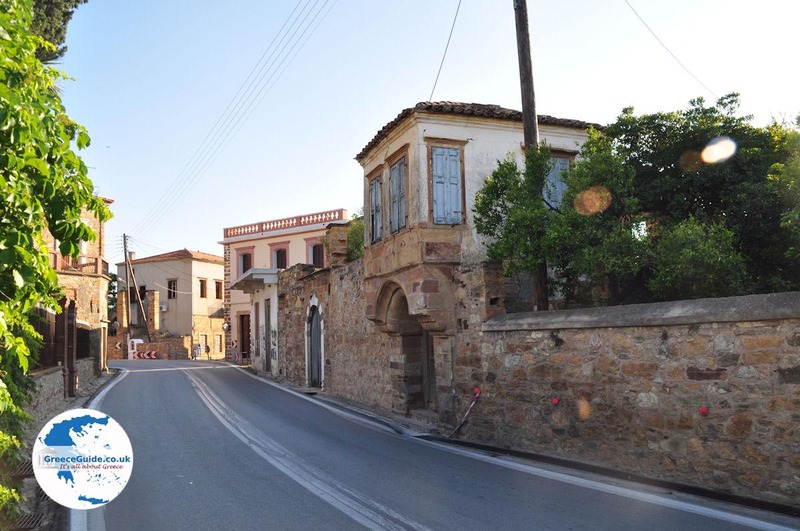 It is known for the cultivation of the red-brown stone that is widely used in building upscale homes in Kambos and in building several churches on the island. 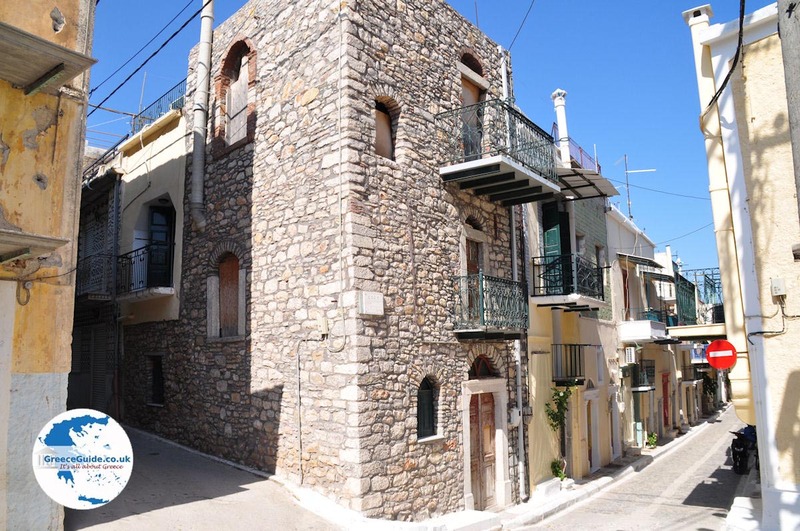 Around the village, which has about fifteen hundred inhabitants, are many small towers from the Byzantine period, which now unfortunately look very dilapidated and deserted. 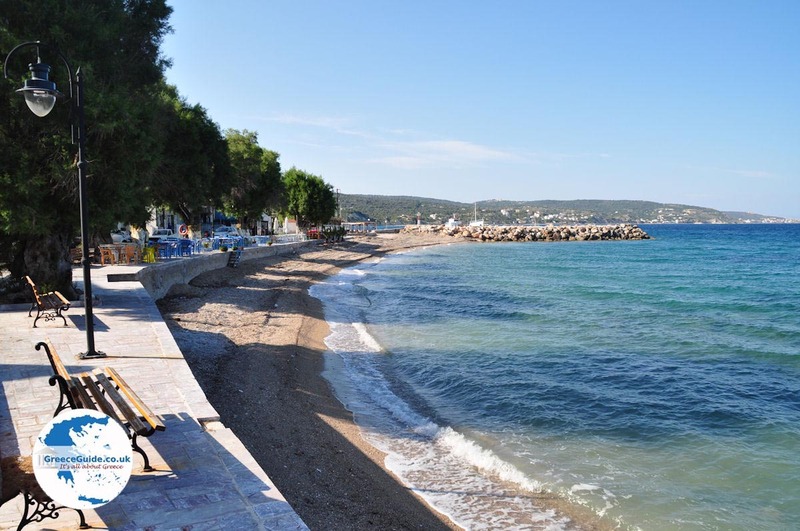 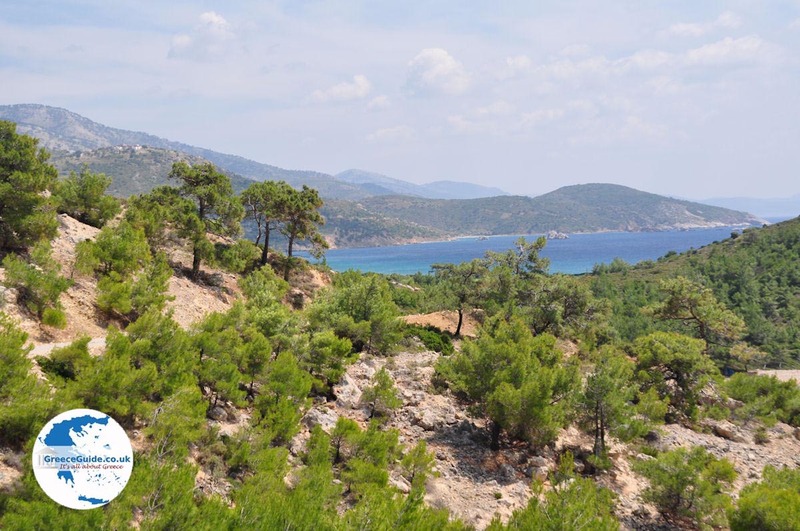 Some very popular beaches near Thimiana are the beaches of Agia Ermioni, Megas Limnionas and Agia Fotini. 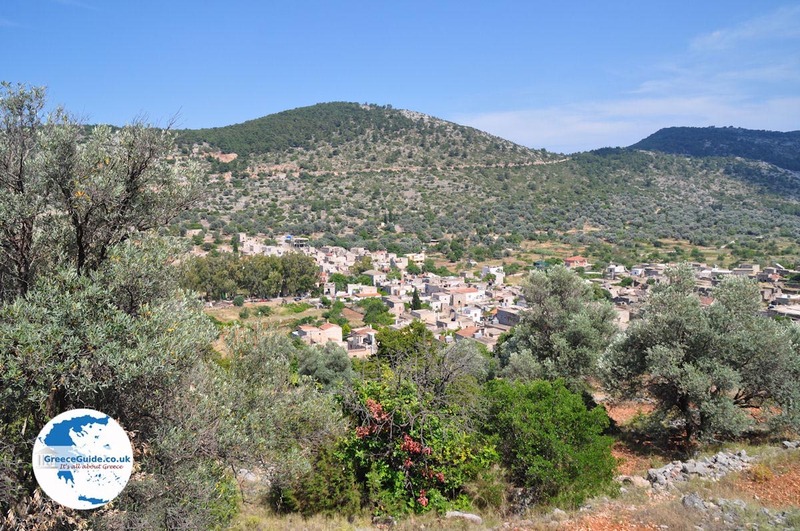 Further north lies the popular village of Karfas. 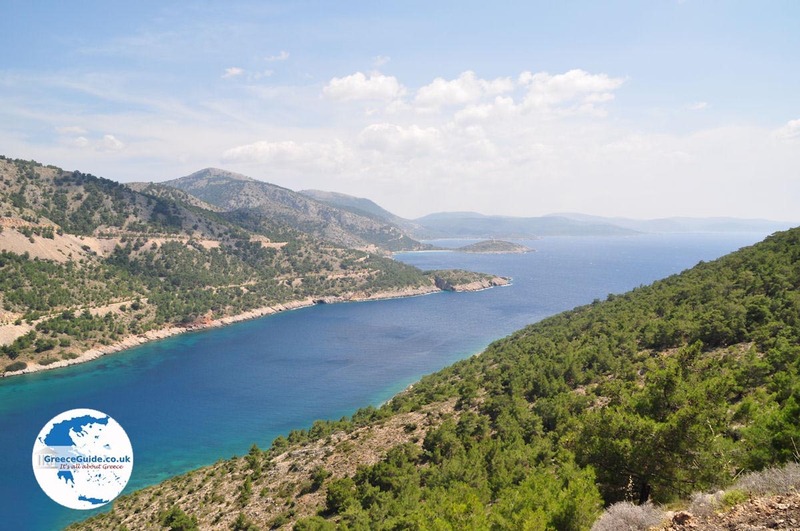 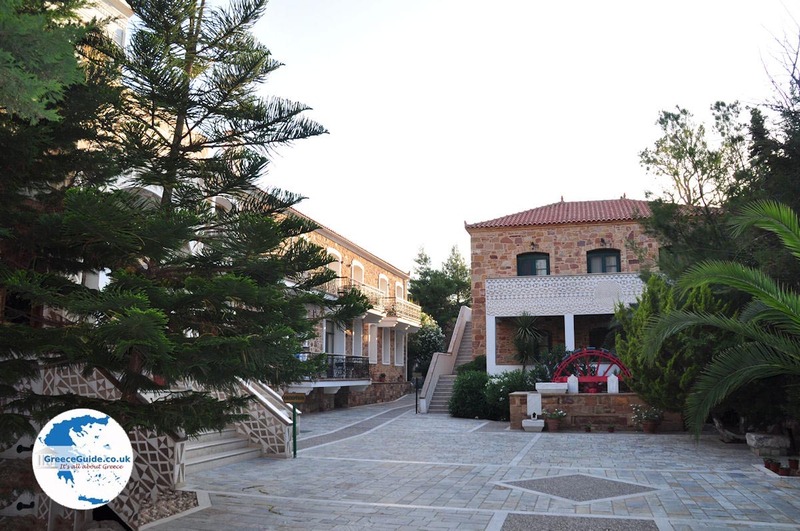 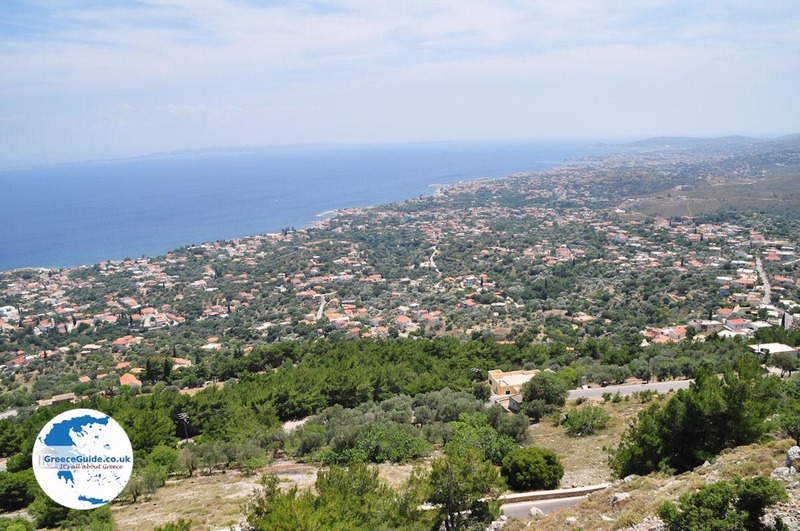 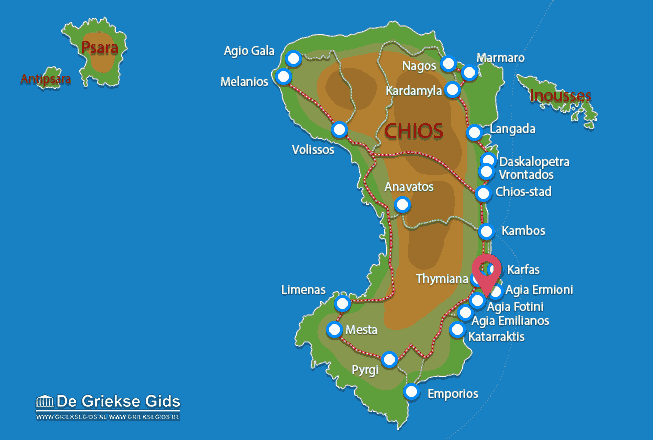 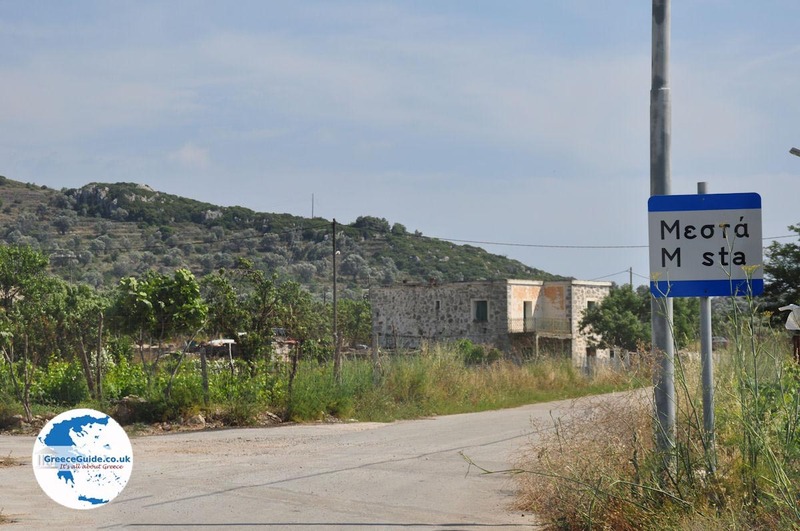 Chios: Where on the map is Thymiana located?